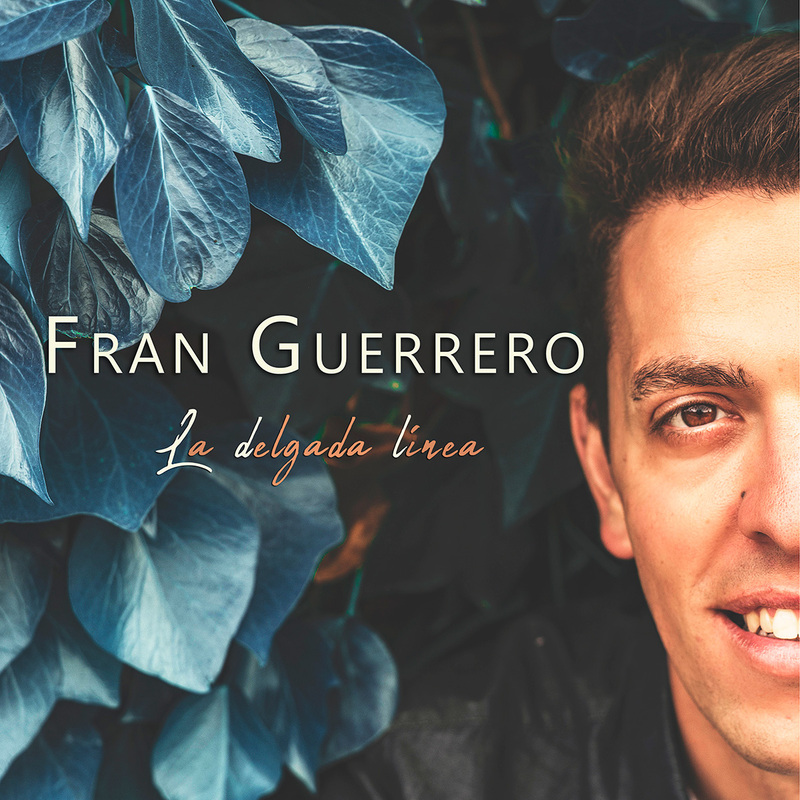 Fran Guerrero is an Andalusian singer-songwriter who has just released his first album, "La delgado línea". 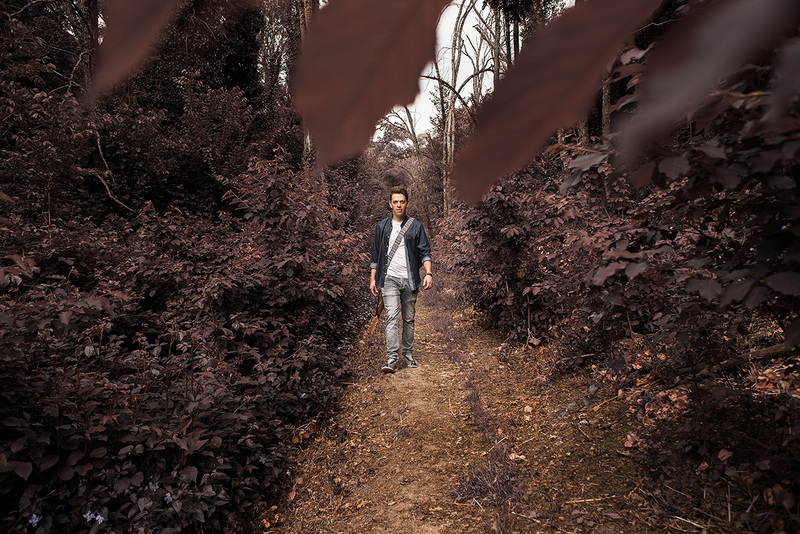 With his voice and his guitar he creates poetry, musical theater and carnival composition where is easy to see countless literary and musical influences that converge in his lyrics and melodies. Behind the sounds of the ten songs in this first album you can find the commitment of a libertarian message, which appeals to justice, to the joy of living, to peace and love. These songs bring back ideals and causes of yesteryear, they sound like Andalusia, and evoke lifelong singer-songwriters. In their songs they will find Andalusian rock, pop, reggae, folk, rock, and a variety of sounds and styles.